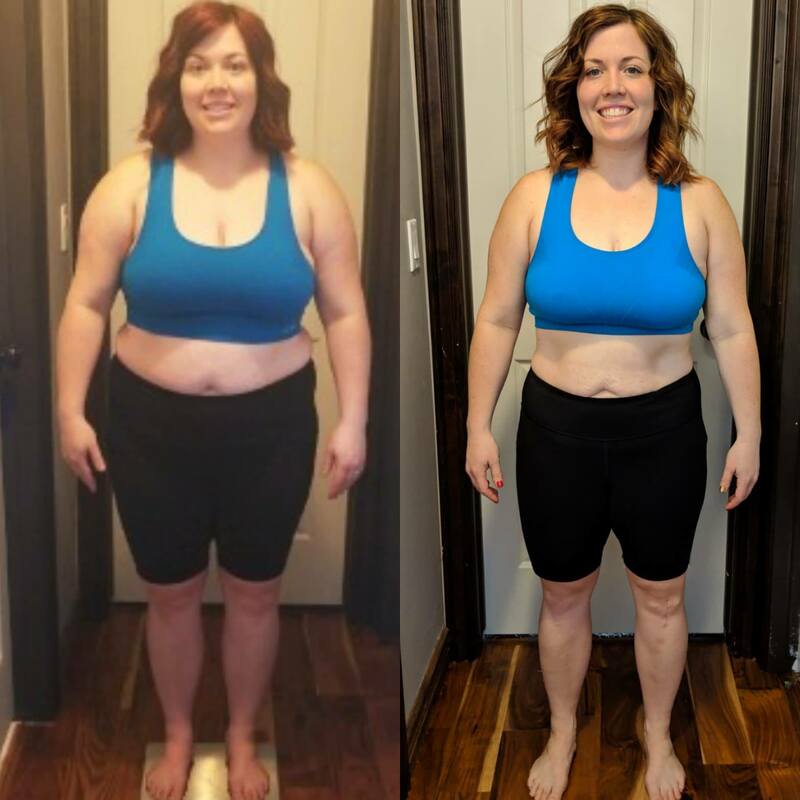 Are YOU ready to take the Keto Challenge with Body Buddies? Start with Phase 1 in the 28-day Challenge (then you can do Phase 2 and 3 afterward!). Click here to learn more. >>>Download the Strategic Day checklist for your fridge FREE.